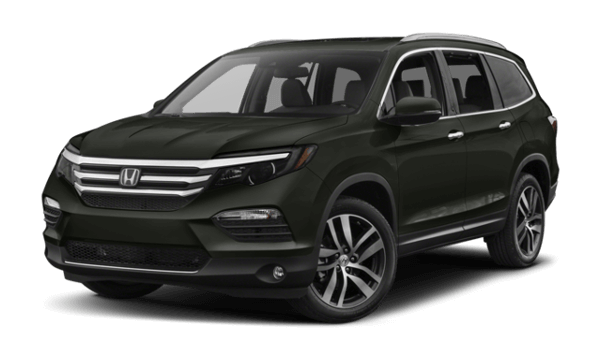 The 2018 Honda Pilot is a three-row SUV that is as comfortable and luxurious as it is versatile and utilitarian in its performance. 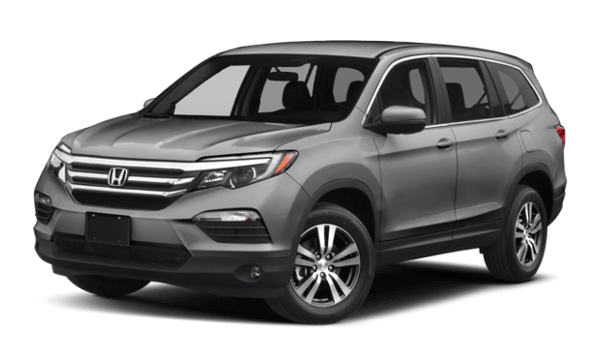 As a family vehicle, there are features and equipment geared toward everyone—from drivers and parents to the kids in the rear. 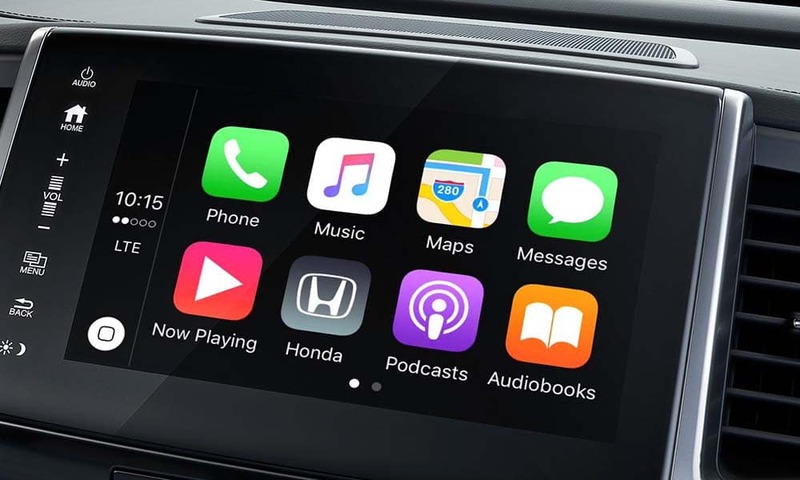 The LX also includes ways to stay entertained and safely connected when behind the wheel. Whether you’re on a long journey across the state or stuck in traffic, these features can keep everyone entertained and relaxed. The Pilot takes safety seriously with a list of mainstay features present on every single model. 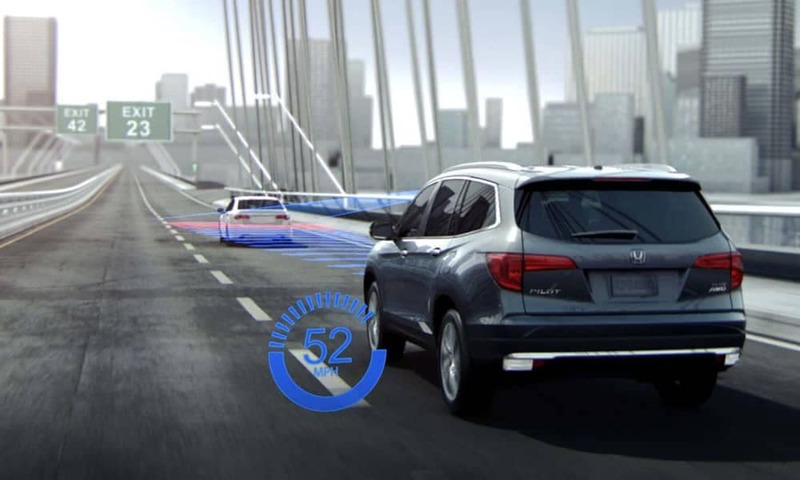 These features help the Pilot keep good tractive control with the road, ensure that the Pilot is clearly visible to other vehicles, and bring it to a stop more quickly and safely in an emergency braking situation. For drivers who want even more comfort and technology equipment, the EX is a great mid-level trim to consider. 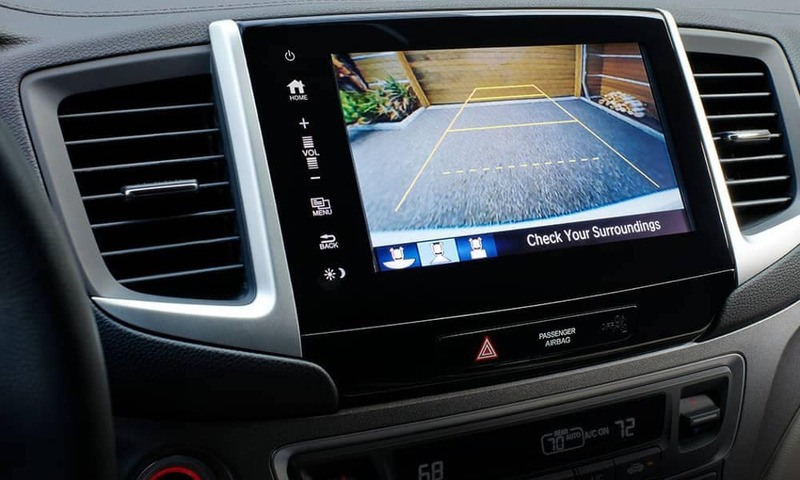 2WD models are priced at just $33,330 MSRP,* and this trim adds more connectivity features, an upgraded touchscreen infotainment system, and more. 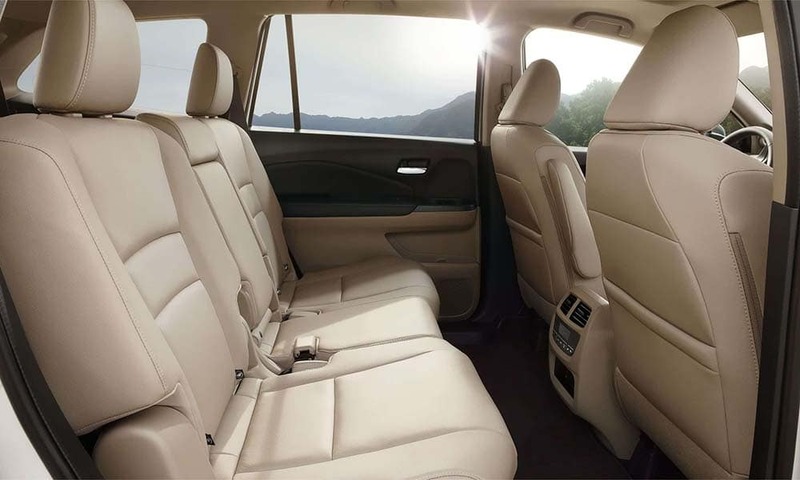 The EX-L is priced at $36,760 MSRP for 2WD models,* and it takes up where the EX leaves off in terms of comfort and technology and adds luxurious amenities such as leather seats and an available rear entertainment system. 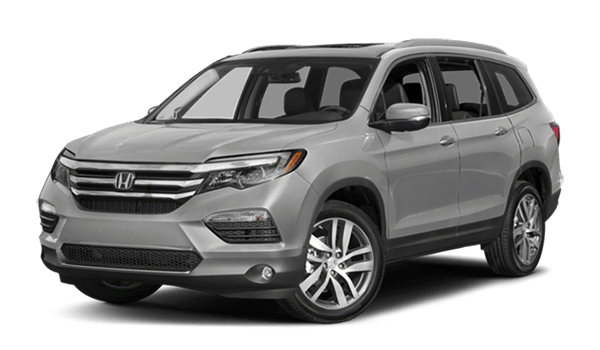 Find out more information on the 2018 Honda Pilot by contacting us or visiting your nearest Mid-Michigan Honda Dealer . 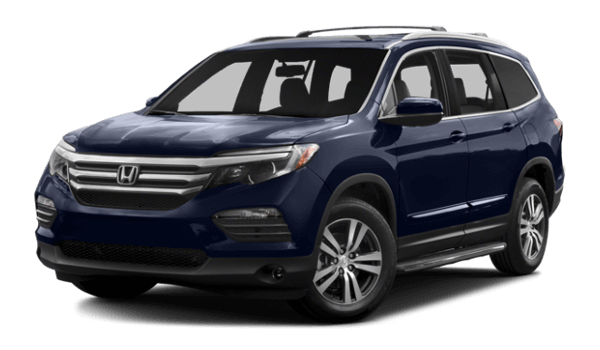 Explore current offers and sit behind the wheel for a test drive today.